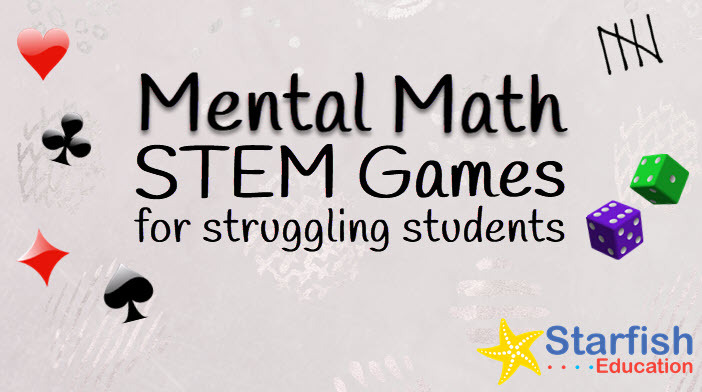 Math games are so much fun that kids don’t realize they’re learning! I’ve been having so much fun creating a collection of math games for a client that I just couldn’t stop! This new bundle is all about cards. 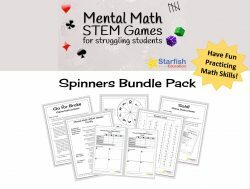 Since I roll my eyes when I see all of the “easy” math games that require teachers to copy and cut entire reams of paper just for one activity center or class period, I specifically created the Mental Math STEM Games Dice Bundle and the Card Bundle to be easy (no, really) and low-prep. There are, of course, student game boards and score sheets that you can use as needed (they are half-page designed for STEM notebooks) but that’s it! 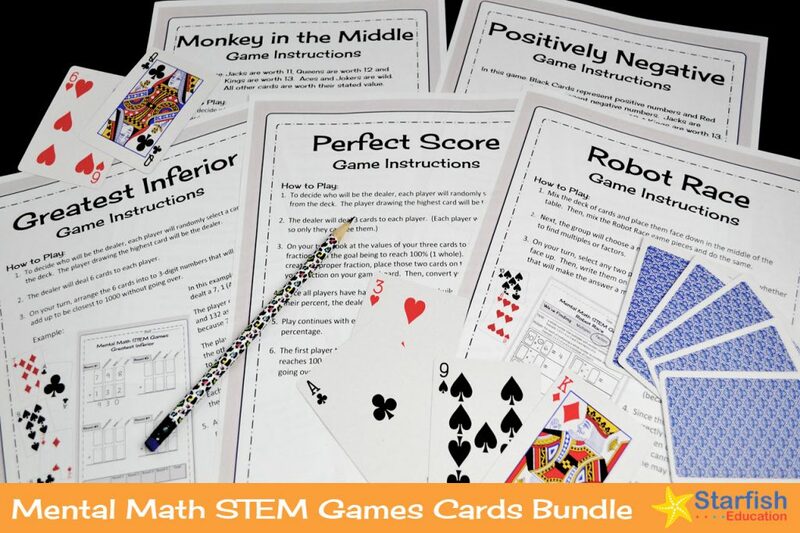 So grab a deck of cards and help students improve their math skills! 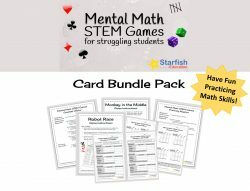 Get the Mental Math STEM Games Cards Bundle!